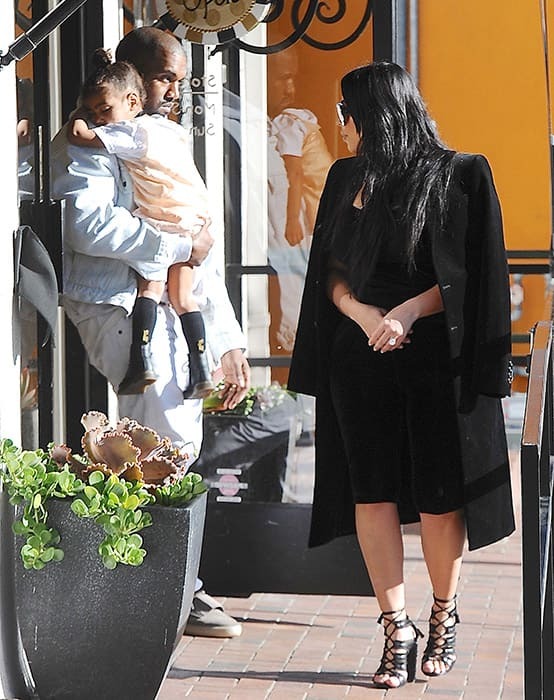 Kanye West and daughter North fall asleep on shopping trip | HELLO! February 22, 2016 - 14:20 GMT hellomagazine.com So cute! 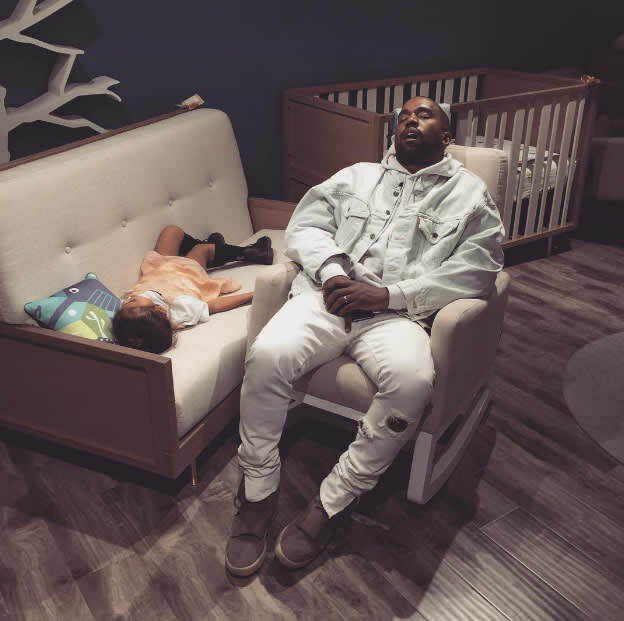 It looks like a shopping trip all became a little too much for rapper Kanye West and his daughter North. 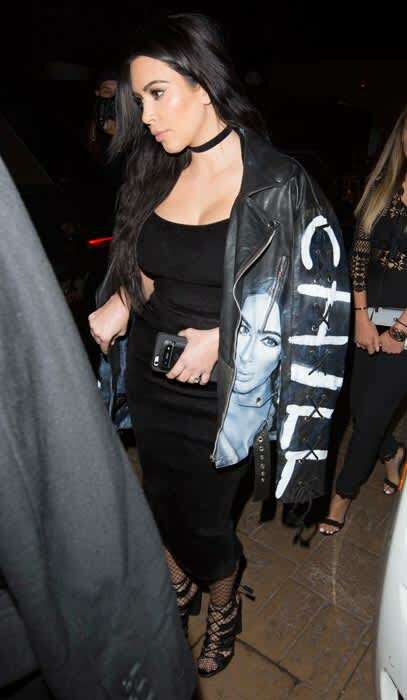 Kim Kardashian snapped her husband and her little one fast asleep as they took a break from the excursion to have a nap. Posting the photo on Twitter, Kim wrote: "So today we went baby shopping with @johnlegend & @chrissyteigen Kanye & North were a little too quiet.